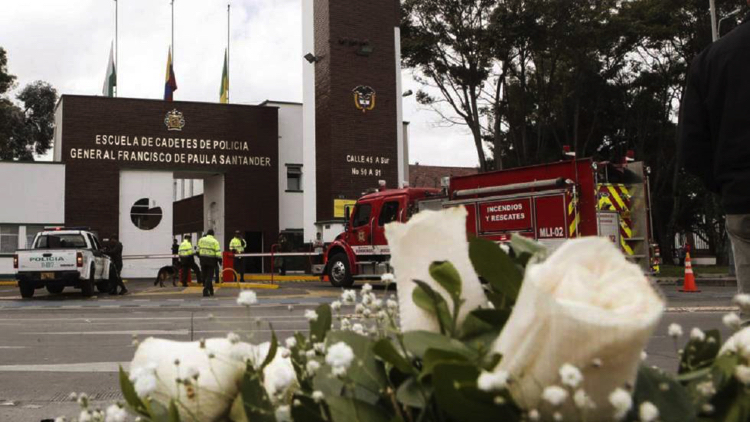 The bomb attack occurred against the General Police School of Santander (Bogotá). 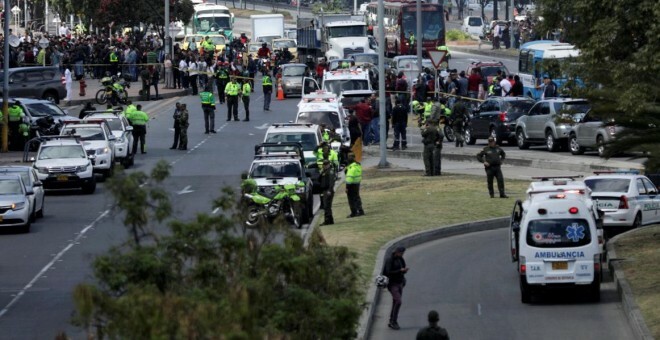 The violent attack caused 21 fatalities. The Catalan Board for Colombia regrets that the Colombian government used the car bomb attack on January 17 caused by the National Liberation Army (ELN) as an "excuse" to break the peace negotiations with this armed group. Alberto Albareda, the spokesman for this organization, explains that there is an agreement with the FARC and a process of negotiations with the ELN that the government, before the attack, complied with "many obstacles". "This violent action has led to the break of negotiations that were already difficult for themselves and that, moreover, they had been stuck with the change of government in Colombia," he adds. As explained, the peace agreements reached by former president, Juan Manuel Santos, had been left in the air with the rise of the new president Ivan Duque. "If this president was already unfavorable to initiate a process of dialogue with the ELN, the attack has served to reaffirm the positioning that terrorists do not negotiate," adds Albareda. Apart from the government, the Catalan Board for Colombia also condemns the violent action of this armed group and, at the same time, demands that the dialogue with the ELN be resumed and the agreements reached with the FARC be complied with. "The attitude of both sides goes against the peace agenda aimed at resolving the armed conflict in Colombia in a peaceful manner," says Albareda. The organization argues that the agreements signed are "commitments" that can hardly be revoked because they are internationally ratified. For this reason, this organization will continue to push for the European Union and all the member states to reaffirm their support for a negotiated political exit of the conflict.